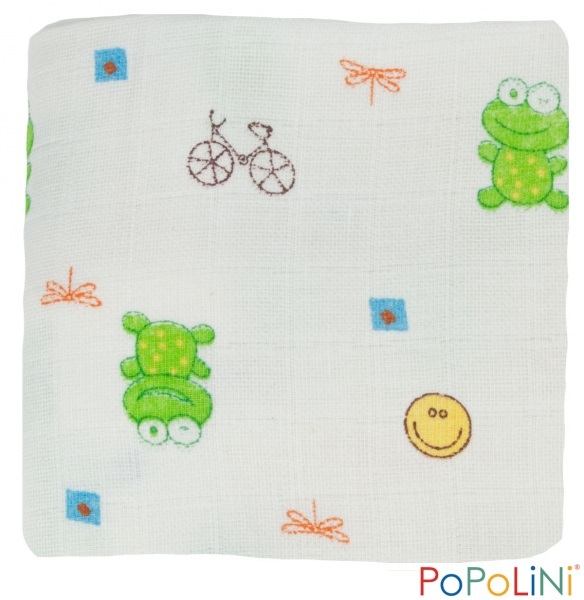 Popolini Washable Cloth Wipes are made of super soft 100% cotton flannel and are the perfect reusable cloth baby wipe. Make up your own solution (just google for tons of ideas) and off you go, you'll never have to buy a disposable wipe again! These wipes are handy but get a lot smaller after washing so you definitely need a good few to clean a baby bum. More practical as face wipes I think.